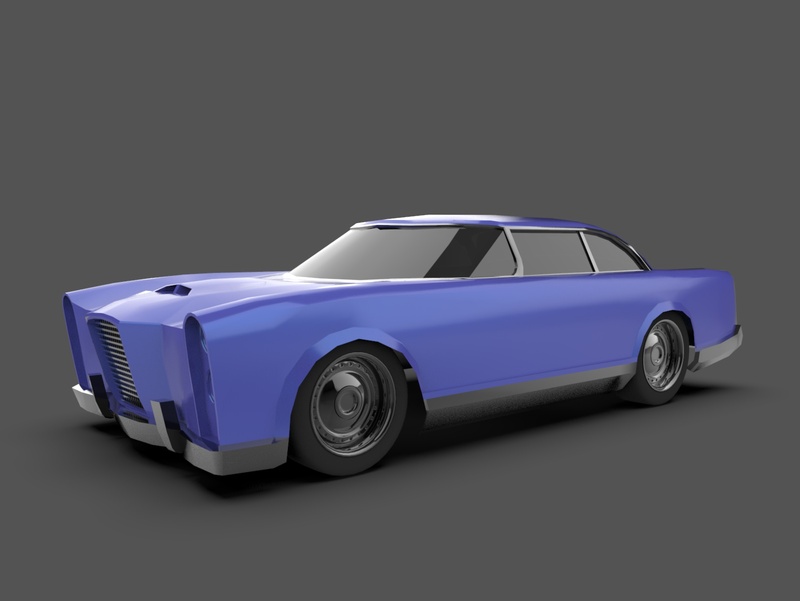 I tried to make a couple of GTA 2 cars in 3D a few years ago but as any artist looking back on their old work I would say that old stuff is garbage so armed with new skills and a new username I'm starting over with the car redesigns. The GTA 2 sprites especially the early Ray Larabie ones have a really unique styling that I'm drawn to especially since we don't know what most of the cars look like in 3D. 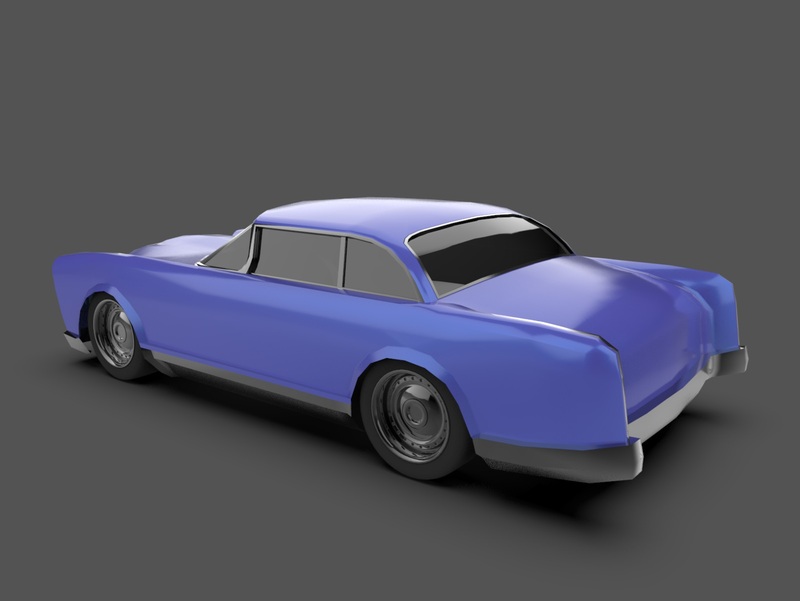 I'll start squishing the main post down to a couple of images as I add more various vehicles. Taxi X-Press version coming soon! This is so impressive, i know a thing or two about 3D modeling and i can see the level of difficulty you are having here to do these cars. props to you ! Which software do you use ? Seems that these renders are very very heavy, wont surprise me if they took days to get ready. The textures also looks imported or done like outside of the software.